Treat health disorders of the bladder. 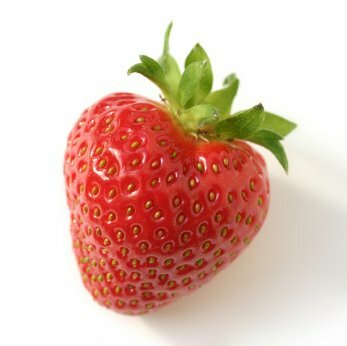 Strawberry able to shrink the level of cholesterol. Strawberry is able to reduce symptoms of stroke. Can smooth the skin and make skin color look brighter and cleaner. Other notable properties that are anti-wrinkle. Strawberry can whiten or clean the tooth surface. Strawberry effective against rheumatism and arthritis. Strawberry leaves are also nutritious because it has the astringent substances. Effectively stop the attacks of diarrhea.